Sailing Ventures International, Inc. places you and your core executive team in the “real world” of wind and waves. You will discover the phenomenal parallels between sailing and running an effective organization. This unique learning adventure will maximize the potential of transferring the insights gained in how each of your top people contribute to your organization’s success. This sailing experience provides both classroom study about leadership and team building and on-the-water practice initiatives aboard sailing yachts. But participants do not need to know how to sail. Basic sailing instruction is provided and a qualified skipper is on board to supervise the fun. 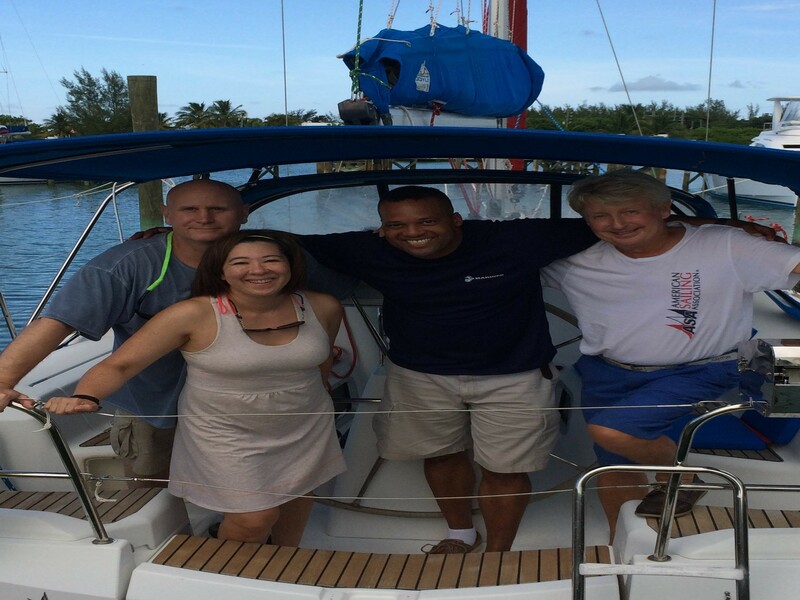 Sailing Ventures International, Inc. designs programs to bring the power of your team to life. The power of synergy becomes reality as executives discover how non-communication and a non-supportive atmosphere fails to make the boat function effectively. Behavior changes needed to improve your sailing adventure are discovered to be exactly those also needed to increase your executives’ performance back home. Your core people are guaranteed to bring their experiences in Sailing Ventures International, Inc. programs back home to your company. Their stories will be those of a great adventure. They will accept needed changes for developing more powerful, cohesive leadership because those same behaviors made the sailing yacht move swiftly and gracefully. No hotel or conference center class setting can do such magic. The Sailing Ventures International, Inc. programs are offered to company owners, CEOs, presidents and site managers who seek the enormous value of providing their top people with an exclusive, hands-on simulation of powerful, cohesive leadership. A customized itinerary is available when you are ready to schedule your retreat.